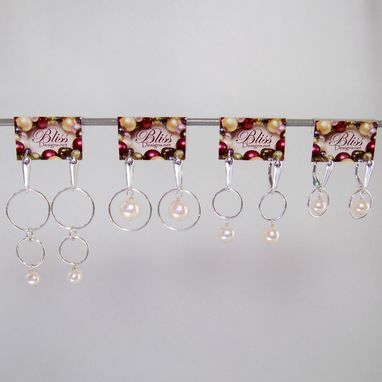 Classic or funky, pearl earrings are for every woman. 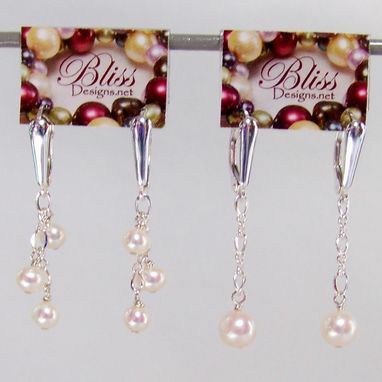 Let's design your earrings together. 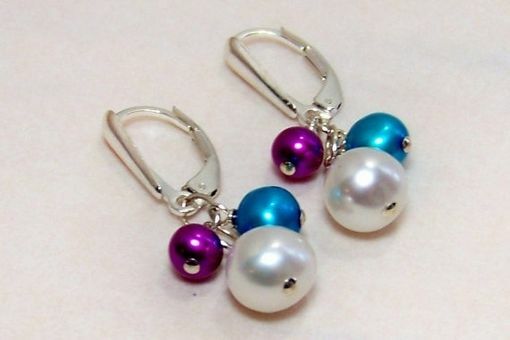 I have many colors, shapes and sizes of freshwater pearls to choose from and sterling chain to cut up and create the right dangle just for you. Are you looking for the perfect gift for your bridesmaids? How about custom hand crafted freshwater pearl & sterling silver jewelry! 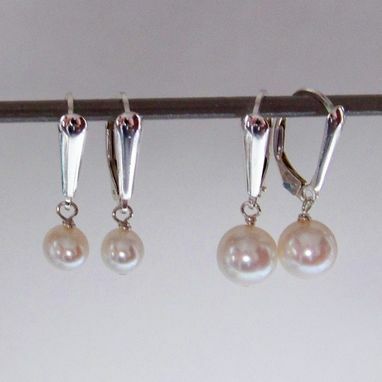 Your bridesmaids can wear these hand crafted pearls on your special day, and then have them forever for their own future special days. 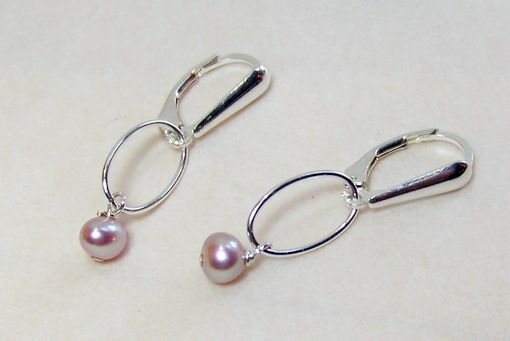 Heirloom quality jewelry hand crafted with sterling silver and freshwater pearls. Includes a soft velvet pouch for safekeeping and travel. Gift wrapping available free upon request. 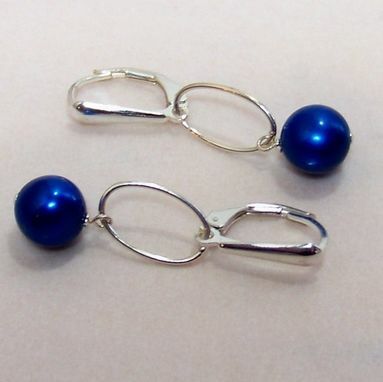 Strong lever back ear wires with nice clean lines.